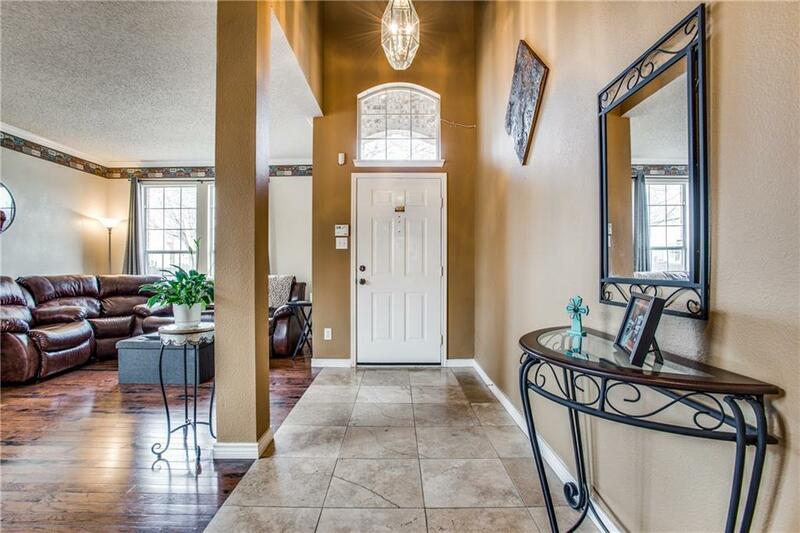 Don't miss out on this beautiful well kept home. 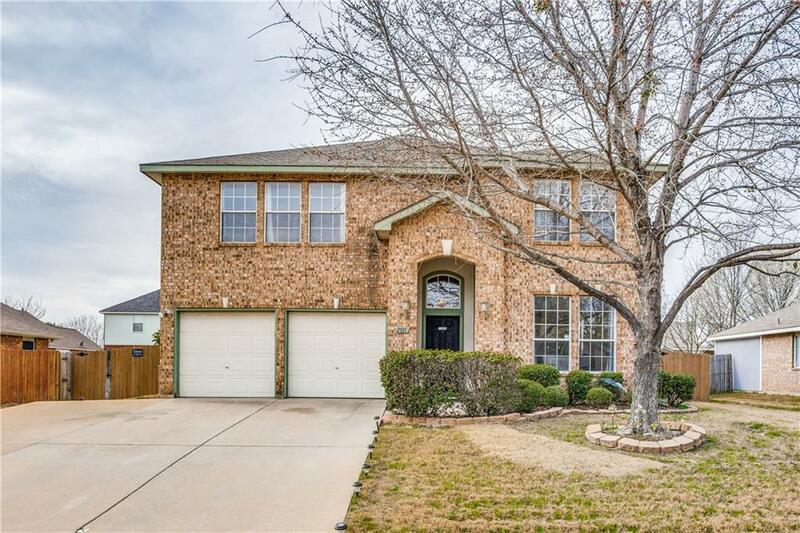 This home has 4 bedrooms, 2.5 bathrooms with 2 living and 2 dining areas. All bedrooms upstairs with living areas down. 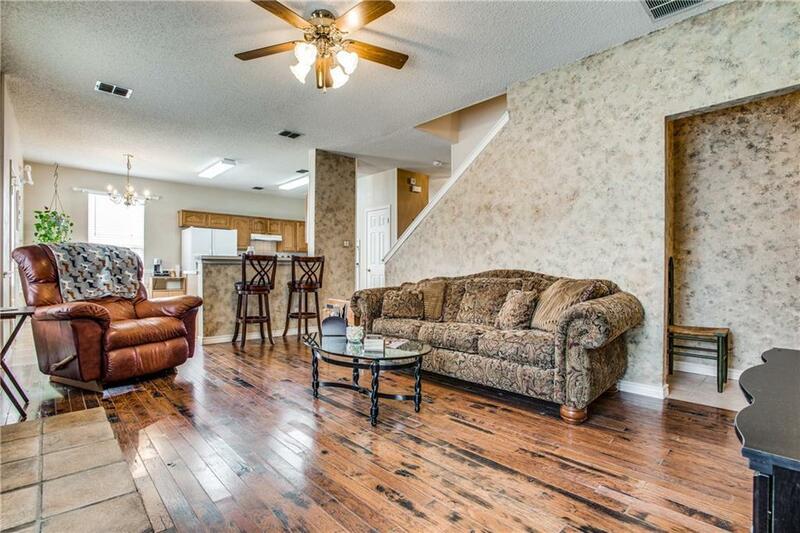 Beautiful hardwoods downstairs in living areas and master bedroom. 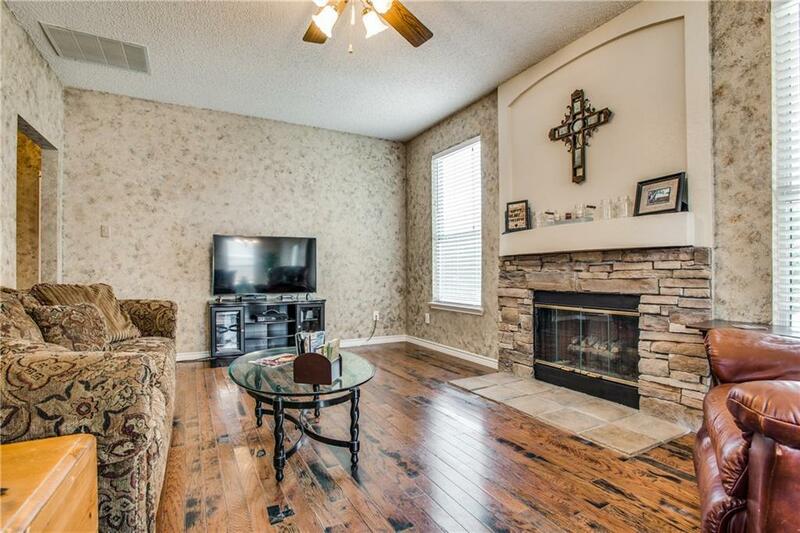 Plenty of room to entertain your family inside or move the party outside to covered patio and spectacular pool! Offered by Jennifer Wenger of Subzero Realty.